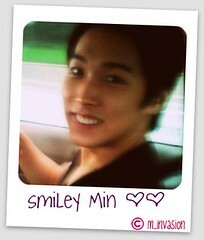 So i’ve decided to move to foxysungmin.wordpress.com officially! 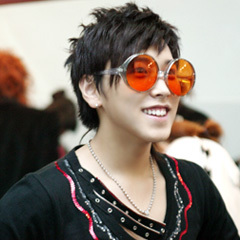 (as i’m afraid that if i wait longer then it will be adding the amount of posts i need to copy to there) i’ll move the old posts here to foxysungmin when i have the free time so you will need to come back here for the pics/updates before 6th of June, i apologize for the inconvenience. also, Wendy (wenwenleung) is already an editor of M-INvasion, let’s welcome her! XD the banner designed by Wendy as well! This entry was posted on Wednesday, June 6th, 2012 at 9:46 pm	You can follow any responses to this entry through the RSS 2.0 feed. Omg…the pic is so rough….i am so surprised u put it here….